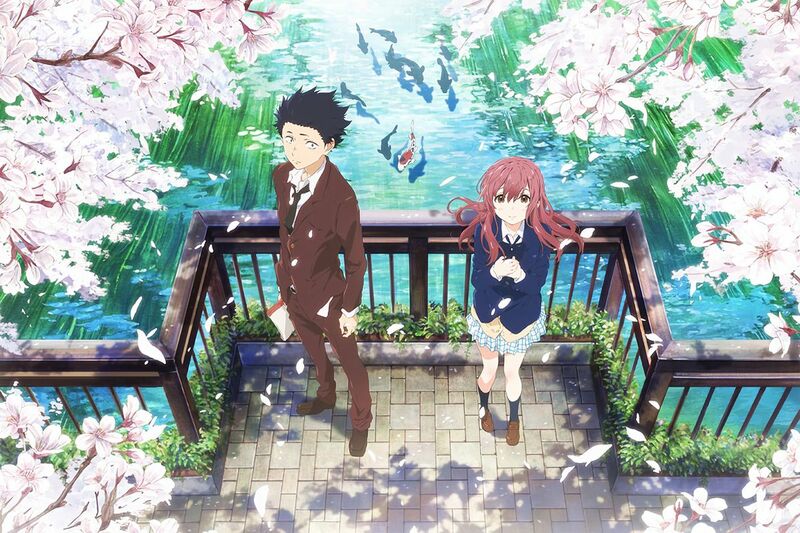 A Silent Voice, or Koe No Katachi, an anime movie about a bully and a deaf girl. Based on a 'manga' series written and illustrated by Yoshitoki Ōima. It is probably one of the most heart wrenching movies I've ever seen. I will try not to provide any spoilers, but I do recommend that you watch the movie. It tackles issues that teens undergo, such as bullying, peer pressure, and suicide. Teens today can and will relate to the story, especially if they have experienced or know of someone who have experienced these issues. I rarely shed a tear for animated movies, but I can say that there are a few that did; this is one of them. I know it sounds weird crying over an anime, but I dare you to watch and experience the movie for yourself. Have you seen the movie? What'd you think about it? He's been a PC gamer and recently a Playstation 4 gamer. He's into RPG, RTS, Turn-based Strategy games and rarely plays MMO games. He is also a fan of Anime, Japanese dramas and Korean dramas. If he is not gaming he's either watching any of these three genres. Rhys is an aspiring photographer. He loves shooting landscapes, still life, a little bit of street and portrait photography.